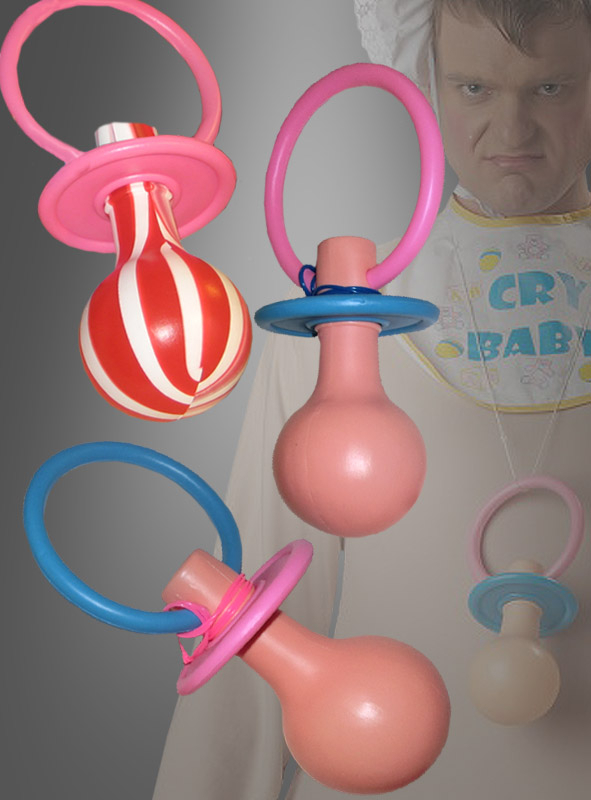 Big Baby Jumbo Pacifier for adult Baby Costumes. Pacifier ca. 7 inch long. Choose pink-red ord blue-pink.